Spring Maintenance Projects for Your Whittier Home! It's time for some spring cleaning! Now is a great time to make sure your Whittier Area home is ready for the warmer months to come. Focus more on those things outside of your home. Keep your home looking its very best and update your curb appeal. Here are the top home maintenance projects for your to complete this month! If you have brick or stone walkways and patios, now is a good time to make sure that there aren't any loose areas. You can pay a handyman to fix the issues you find or do it on your own. To fix, gently pry up the loose brick, add fresh sand, smooth, and replace the item. Get your grass ready for the summer by adding nutrients. Add a high-nitrogen fertilizer or home grown compost to keep weeds at bay. You can either purchase a spreader to add the fertilizer yourself or higher a professional. Look for loose fencing or broken gates. Use power tools to restrengthen the supports or call in a handyman. Help your garden look its best and keep plants healthy by adding 2 to 4 inches of mulch to the planting beds. This is an easy job that you can do on your own once the mulch is delivered to your home. Keep your windows sparkling by washing them inside and outside. This will allow you to see your stunning yard and garden from inside your home and ensure bright California sun can fill your house. Grab a partner and have them wash the inside or outside while you take the opposite side. This will allow you to see which side still has smudges and streaks. Barbecue season is here. Make sure your grill is ready to go. Check all connections and hoses to make sure they are secure. Soak the grates and metal plates and then scrub with a grill brush. Rinse them off with a hose. Also, use the brush to scrub the hood and walls. A clean grill will have your food tasting delicious all summer long. It's about to get hot, hot, hot in Southern California. Make sure your AC is in top working order. Remove dust and dirt from the condenser by spraying the outside of it with a hose. Just make sure to use low water pressure so you do not damage the fins. Also, replace the filter at this time. If it has been a while since a professional looked at your AC, have one come out to perform the maintenance and cleaning for you. For more home maintenance tips, visit our Website and follow-us on our Facebook page. Uptown Whittier Art & Antique Fair This Saturday! Head down to Historic Uptown Whittier this Saturday, April 6th, for the 24th Annual Uptown Whittier Art & Antique Fair!!! Enjoy unique shopping, live entertainment, delicious food, and family fun between 9:00 am to 3:00 pm. And, admission is FREE! The 4 blocks on Philadelphia Street between Greenleaf and Washington Avenues will be filled with 150+ artists, crafters, vintage vendors, and antique dealers! Find hidden treasures and incredible original arts & crafts, including paintings, photography, ceramics, jewelry, woodcraft, soap, home decor, and SO MUCH MORE! But, the shopping isn’t all! Family activities will be taking place throughout the event. There will also be fantastic live music and performances, including by the Uptown Whittier Shakers! Find some incredible treasures for your own Whittier CA home! 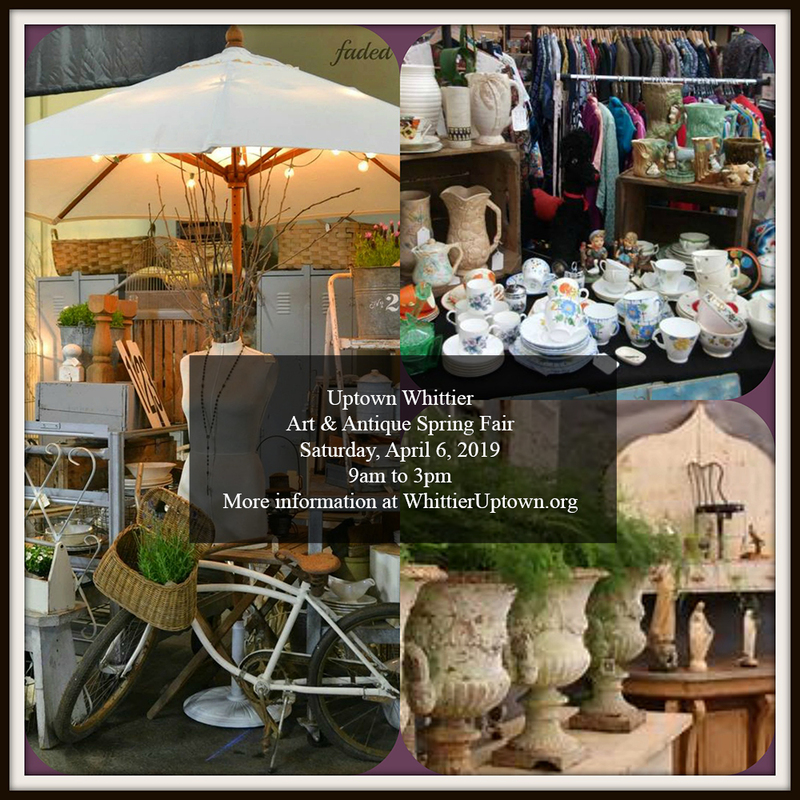 The Domis Team hopes to see you this weekend at the Uptown Whittier Art & Antique Fair! Follow us on Facebook for information on more great community events occurring throughout the year in our area! List Your Home This April! If you are planning on selling your Whittier Area home, the time to list is right now! That's right! April is the best month to list your home! 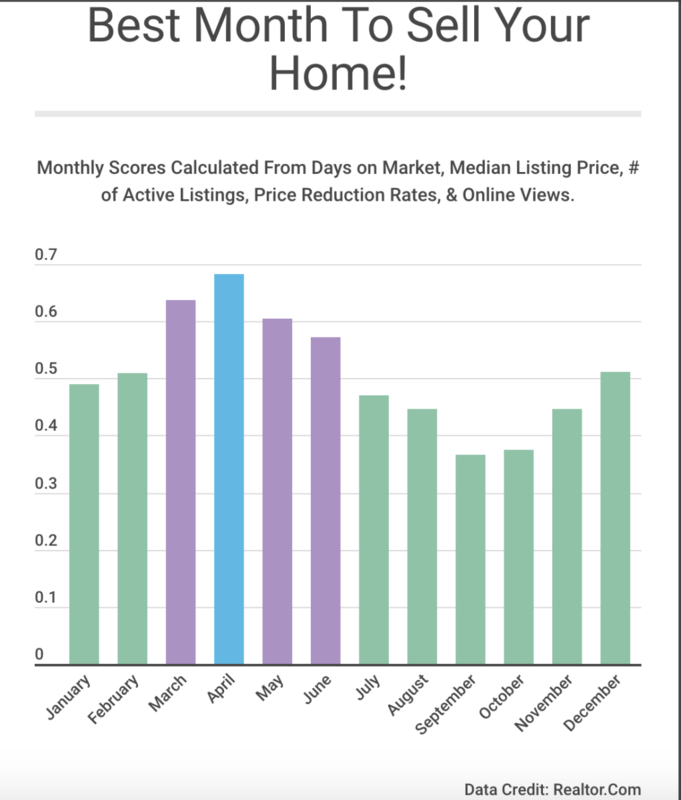 Just check out this data collected by the team over at Realtor.Com! On average, homes sell 9% or 6 days faster at the beginning of April than other times of the year. Homes are viewed 14% more online. There is 5% less competition from other sellers. Home prices are 6% higher -- that's around $17,000 more on average! Price reductions are 1% less likely. ​​Those findings are incredible! Get your home on the market before it becomes flooded with competition! Buyers are eager to take advantage of the current low interest rates (below 4.5%) and get settled into their new home before the start of summer! You can sell your Whittier Area home for top price and less time by listing today! Give The Domis Team a call today or visit our website at http://www.whittierhomes.com/ to get started! Yorba Linda Ranked 4th Safest City in All of California! ​Safety is a major priority for home buyers and Southern California buyers looking for the perfect, safe community to call home should look no further than...YORBA LINDA! 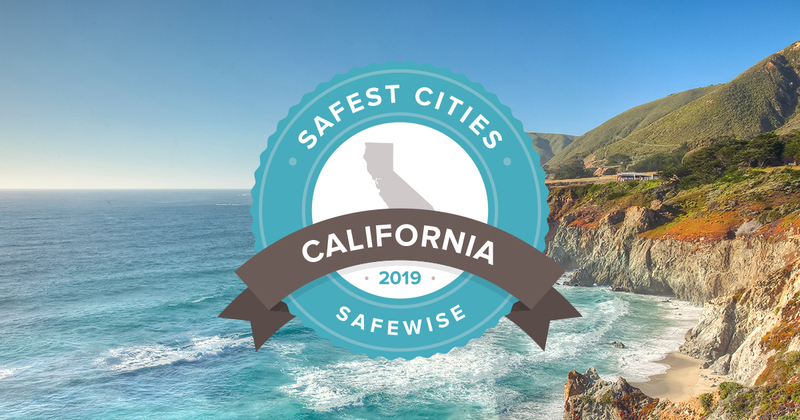 Yorba Linda has been named the 4th Safest City in California by home security and safety website SafeWise! To find their 2019 rankings, SafeHome examined data gathered from the FBI's Uniform Crime Reporting Program and the U.S. Census. When the results came in, Yorba Linda came in at the top of the pack! Not only was it the safest communities in the state, but it outshines cities throughout the rest of the United States! Along with be incredibly safe, Yorba Linda also offers residents a thriving economy, beautiful natural landscapes, endless recreational and entertainment facilities, strong local schools, and so much more! The other safest cities in found in our area: Orange (#44), Fullerton (#74), La Mirada (#75), and La Habra (#80)! Are you ready to call one of these safe cities home? 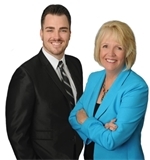 Give The Domis Team a call today to make your dreams a reality! Freshen Up Your Front Porch With These Design Features! Take advantage of the stunning Southern California weather by creating a comfortable outdoor living area on your front porch! Freshening up this area of your Whittier Area home adds another spot for you and your family to gather and creates a welcoming first impression to all of your guests. Consider these design features to give your front porch a fresh update this spring. Greenery: There are numerous ways to use plants as a great design element for your front porch. First, draw the eye up to the front porch through the placement of colorful plants throughout your landscaping. Second, add potted plants to the porch itself. For these pots, choose plants that will last throughout most of the year. Finally, add window boxes or a vase or two of seasonal plants that you can change throughout the year for added interest. 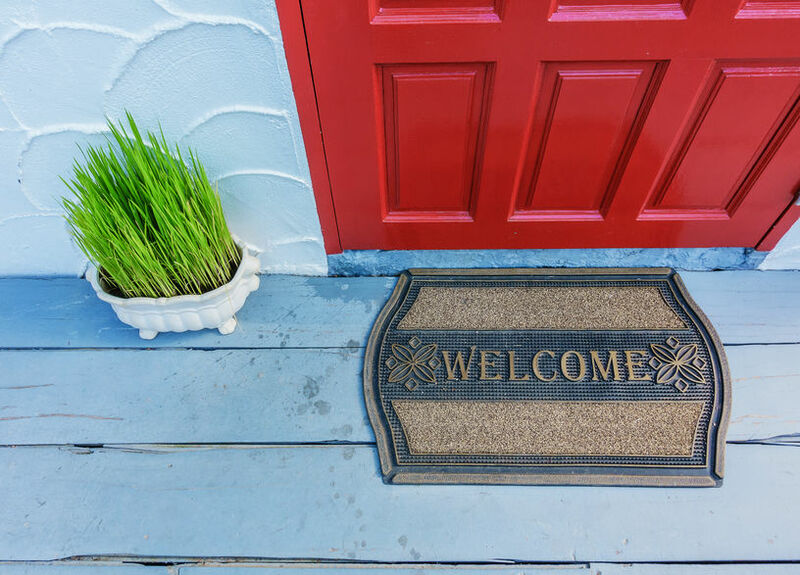 Doormat: Add a great patterned and/or textured doormat to the front door for guests to wipe their feet and to tie all the design elements of the porch together. Seating: Create the perfect, intimate conversation area on the porch by adding two chairs or an old-fashioned porch swing. Small Table: While you and your family enjoy time on your front porch in your new seating area, you will need somewhere to place your drinks or books. Place a small table alongside the chairs or use an outdoor coffee table. Curtains: For an added sense of privacy and to keep that California sun from constantly beating down on you, hang up some fade-resistant outdoor curtains that you can pull open and close as you desire. Fan: Beat the heat by installing a ceiling fan (hire an electrician!) or adding a tabletop fan. Lighting: Make sure the space is always well lit. This will allow you to utilize the space regardless of the time of day and will add a warm, welcoming atmosphere for guests as they arrive. Color: For all of these design features, consider your color palate. Make sure to coordinate it with either your front door or your home's trim to tie it all together. All design features that you add should be color coordinated. Freshening up your front porch is also a great way to update your curb appeal when Selling your home! Contact The Domis Team today by calling (562) 884-5373 or visiting http://www.whittierhomes.com/ to help you sell your Whittier area home! 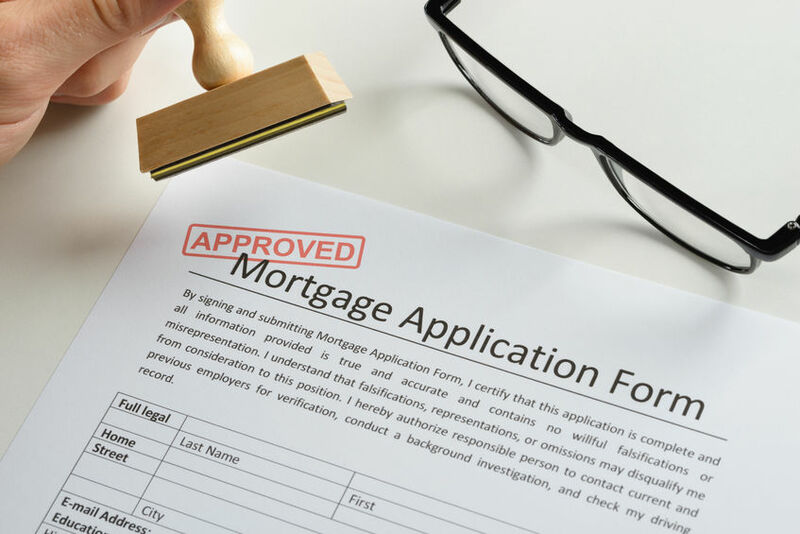 Don't Make These Financial Mistakes After Applying For A Mortgage! When you submit your mortgage application for your new Whittier CA area home, you might think your financial work is over. You have a great credit score, your savings are in order, and you are confident that you will be approved. However, even if you are approved for your loan, there are still mistakes that you can make during this time that can affect your qualifications for the loan. Avoid these financial mistakes after submitting your application so that you can enjoy life in your new home! Closing Credit Accounts. Although you might think that closing accounts so you have less lines of credit makes you less risky, but really it can negatively affect your score. This is because it changes your percentage of available credit in relation to credit used. In addition, lenders want to see your length of credit history so don't close accounts at this time. Applying For New Credit. Every time you apply for new credit, a credit check is run and your FICO score goes down. Don't open a new credit card or start an automobile loan because it could affect your eligibility. Being A Co-Signer. Similar to the previous mistake, this one will add an additional line of credit to you, regardless of whether you are the one actually making the payment or not. Avoid co-signing anything no matter how much you might want to help another person out. Depositing Cash. It is important that lenders can trace the source of your money and cash makes this hard to do. Talk to your loan officer before making cash deposits so they can better help you with important documentation. Changing Bank Accounts. Your current bank accounts are used to track your assets by the lender. Do not close any accounts, open new ones, or switch banks during the mortgage process. Making Large Purchases. Large purchases, such as vacations, vehicles, and furniture, can increase your debt and change your qualifications. Even if you can afford the item upfront, it is best to hold off on large purchases until after closing on your new home. Job or Income Changes. Your job and annual income are very important factors that lenders base decisions off of. Career changes or alterations to your salary can keep you from being approved for your mortgage. Check out our Website and follow us on Facebook for more helpful Home Financing and Home Buying tips! Get Your Whittier Yard Ready For Spring! 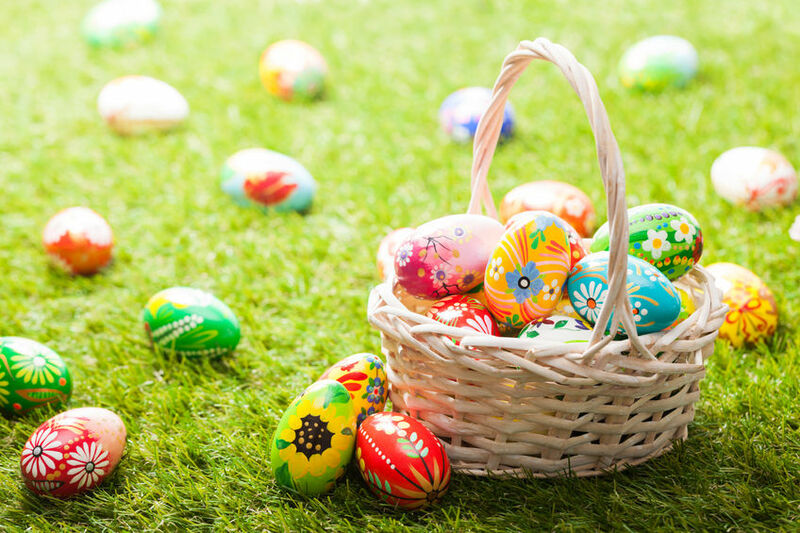 Make your Whittier Area yard the envy of the neighborhood this spring! Prepare your yard for spring today so you can spend less time tending to it in the coming months and more time enjoying its beauty! 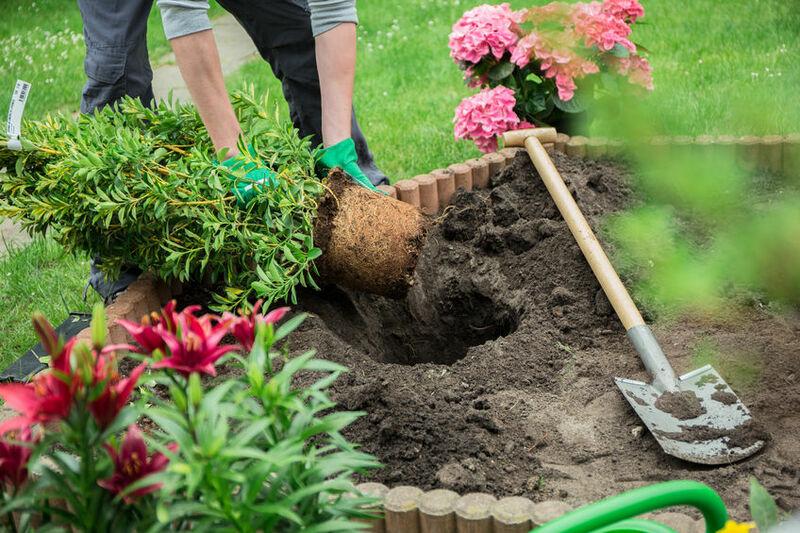 Get started on these lawn care tasks and marvel at your yard's beauty! We have already started to experience very warm days. Before the temperatures rise anymore, add grass seed or sod to bare and thin spots around your yard. This will allow it to root before weeds can grow. Make sure to remove any branches, leaves, and other debris from your yard. Not only will it make your yard simply look more attractive but it will ensure proper growth for grass and plants. Remove old growth from plants and prune trees and shrubs so new spring blossoms have room to bloom. Add some slow release fertilizer with pre-emergent herbicide to your garden plants, shrubs, and trees. This will help your beautiful spring plants grow while keeping weeds at bay. 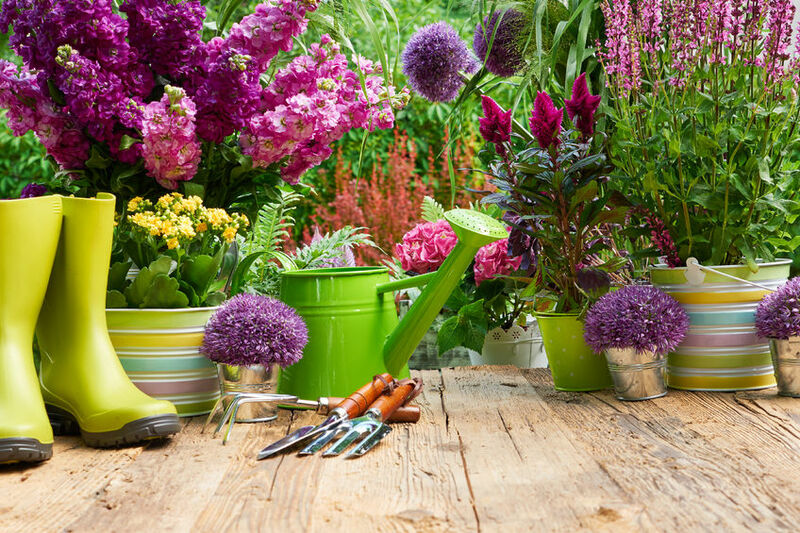 Get that green thumb in gear and start planting your perennials, trees, and other plants. With all the rain we have been getting, these plants will appreciate the wet soil and will take root better now than when we start to experience even warmer temperatures. Keep your lawn mower in tip top shape all spring and summer by giving it some TLC right now. Sharpen the blades, give it an oil change, and replace the spark plugs and air filter. For more great landscaping and home owner tips, check out our WEBSITE and follow us on FACEBOOK. Home Renovations That Pay Off! Renovations of your home can help you sell your home for top dollar. But, not all renovations are created equal. When making improvements on your home before selling, you want to make sure that the project has a Return on Investment (ROI) that will benefit you! Luckily, we have the inside scope on which home renovations are the best. 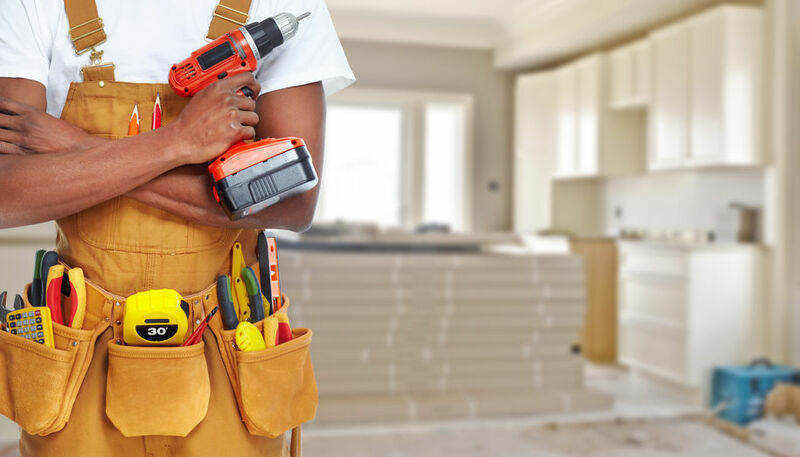 The Remodeling 2019 Cost vs. Value Report (www.costvsvalue.com) analyzes the costs for some of the most popular renovation projects and finds out what the value of those projects are when the home sells. Here are the top 5 home renovations that pay off for your Whittier Area home! Garage Door Replacement: Upscale renovation that replaces your current garage door with a 4 section steel door. Manufactured Stone Veneer: Mid-range renovation that adds stone to the bottom half and entry way exterior of your home. Wood Deck Addition: Mid-range renovation that adds wooden deck to back exterior of home. Minor Kitchen Remodel: Mid-range renovation to kitchen with energy efficient appliances, new flooring, new countertops, refinished cabinetry, and other cosmetic changes. Fiberglass Grand Entrance: Upscale renovation that replaces front door with fiberglass door with dual sidelights. When you are ready to sell your home, give the Domis Team a call today at (562) 884-5373 or visit our website at http://www.whittierhomes.com/. Enhance Your Curb Appeal By Styling Your Front Door! Looking to sell your Whittier area home? Help it stand out from the competition with some incredible curb appeal. Keep your lawn nicely manicured, add pops of color throughout your landscaping, wash and repair the exterior of your home, and make those windows sparkle. However, most home sellers on the market are going to do these same things to their curb appeal. Break away from the crowd by utilizing another great curb appeal trick.....front door styling! This simple update makes your front door a major focal point. Here are some great styling tips that are sure to have buyers eager to see what else your home has to offer! 1. Paint your door a fantastic color that complements the exterior of your home. 2. Be creative with your home address numbers. 3. Make it bright with large, bold exterior lights. 4. 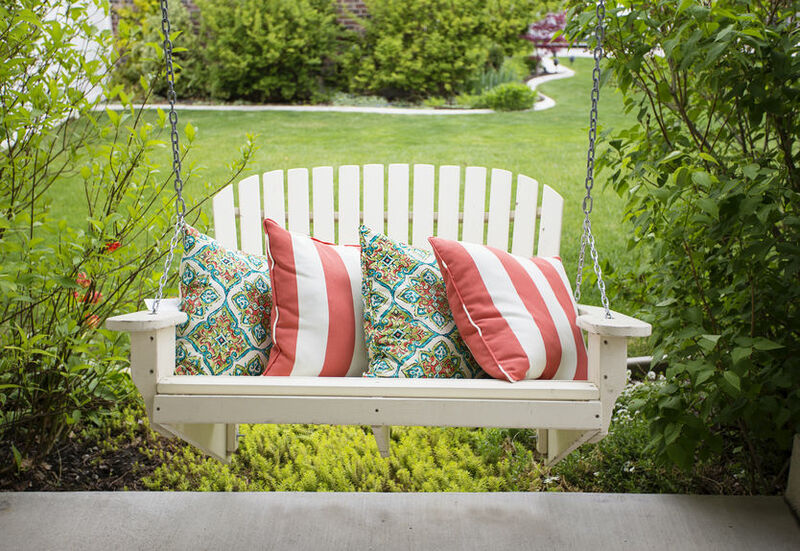 Create a cozy and clean seating area on your front porch. 5. Accentuate the entryway with well placed accents, such as potted plants! Visit our Website and follow-us on our Facebook page for more great curb appeal tips to help you sell your home!